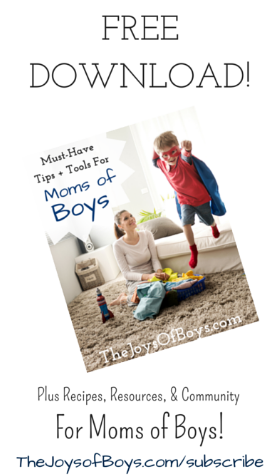 When I think of some of the things that my boys love, LEGO is towards the top of the list. 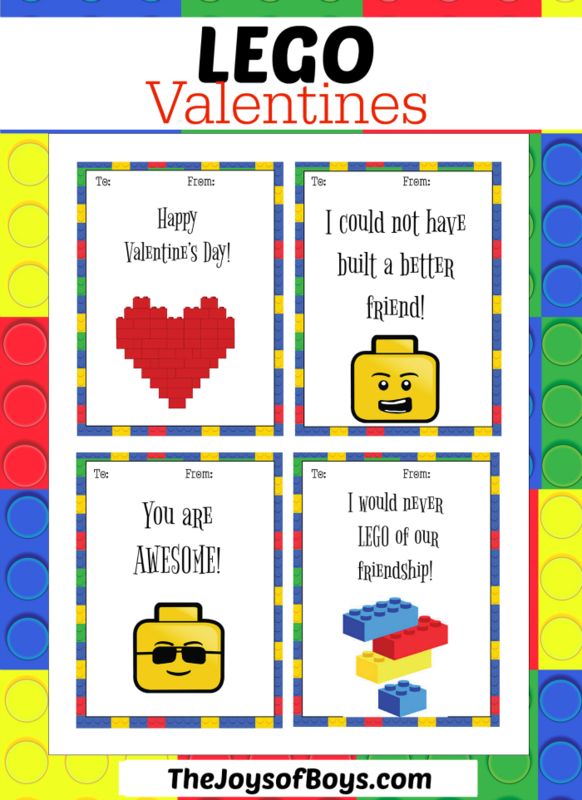 These LEGO Valentines are perfect for the LEGO fan in your life. 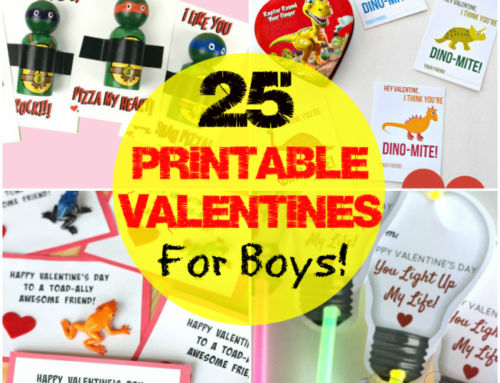 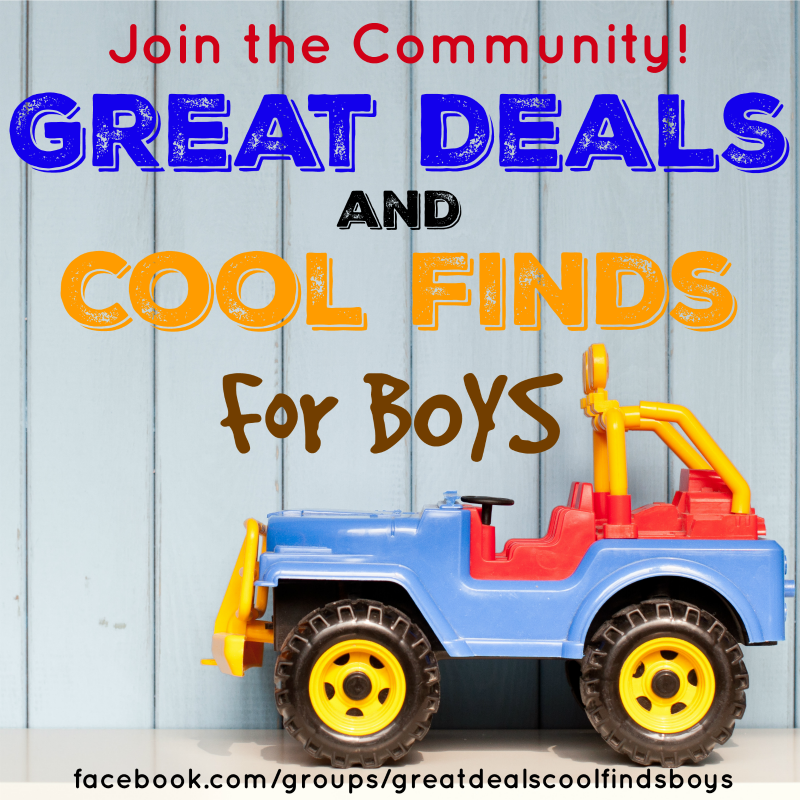 I am always looking for some “boy-approved” Valentine ideas and I love creating some that I know my boys will love. 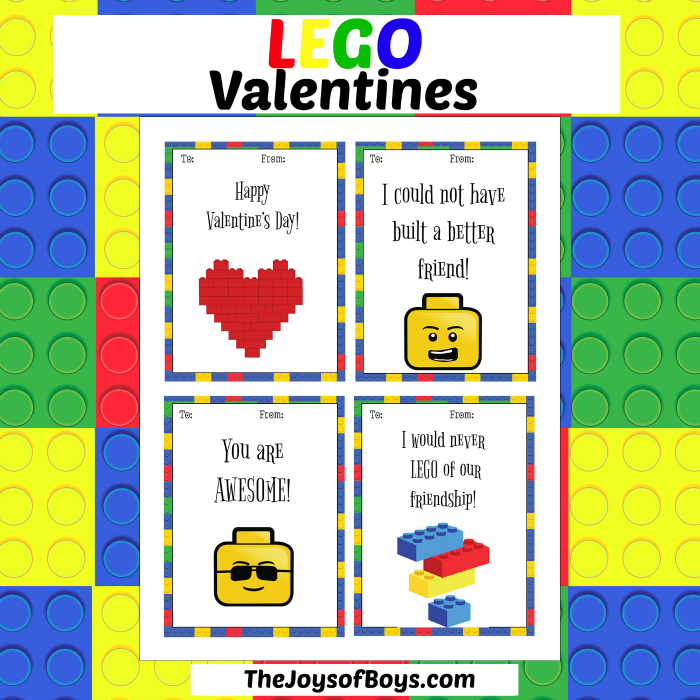 Since my boys love LEGO so much, I knew they would love to have some LEGO Valentines to hand out to their friends. 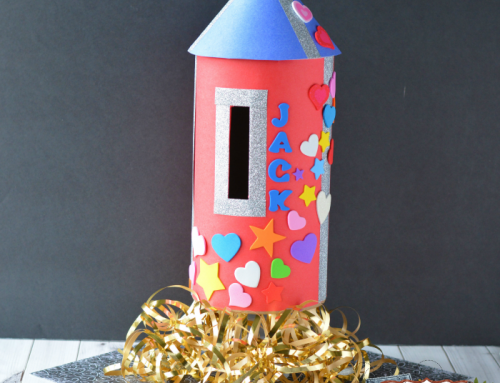 Does it feel like the new year is already flying by? 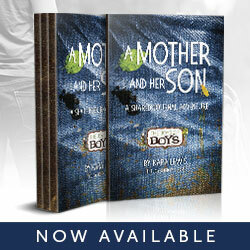 Valentines Day is already here and it is easy to get caught off guard. 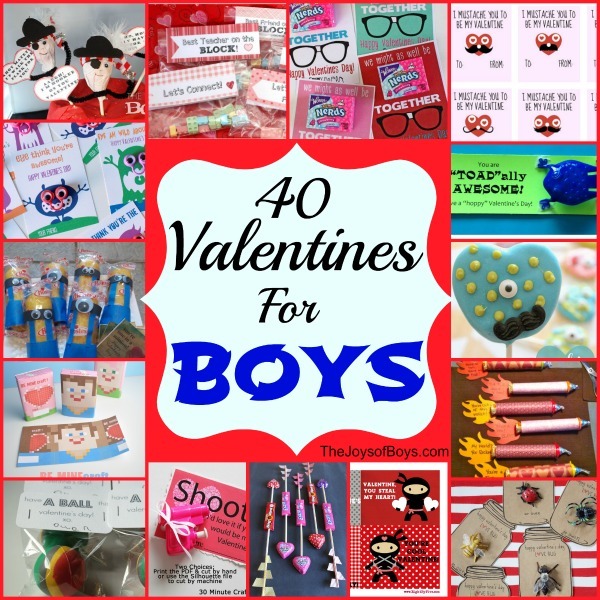 It seems as though I always forget to pick up Valentines for my boys from the store until it is almost too late and they are picked over. 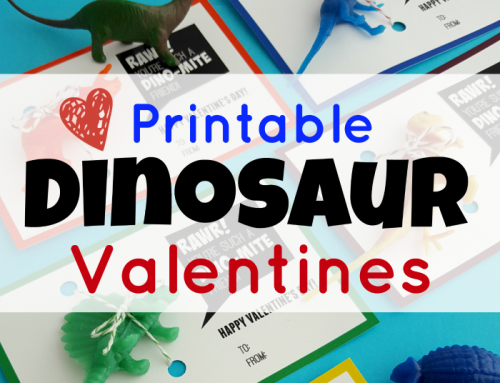 If you forget like I do, or if you would just rather be able to print out your own Valentines from home, I’ve made it really easy for your to print these LEGO Valentines, as well as our Star Wars, Avengers and Mustache Valentines. 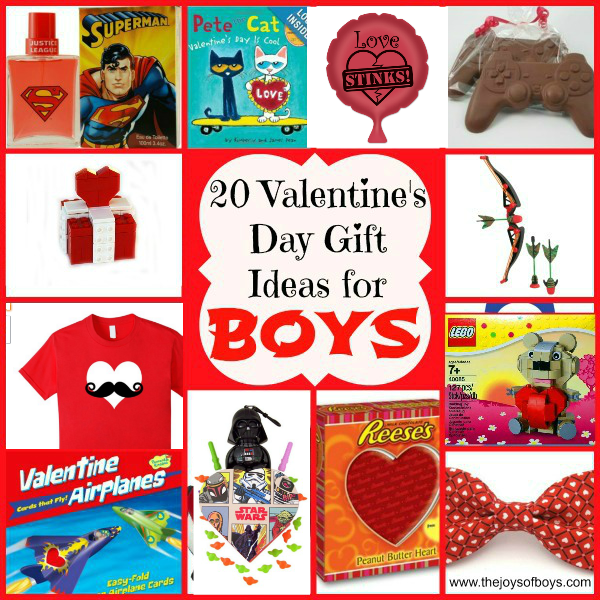 Add a fun LEGO-Shaped Lollipop or even a LEGO Minifigure and your child’s friends will love their Valentine. 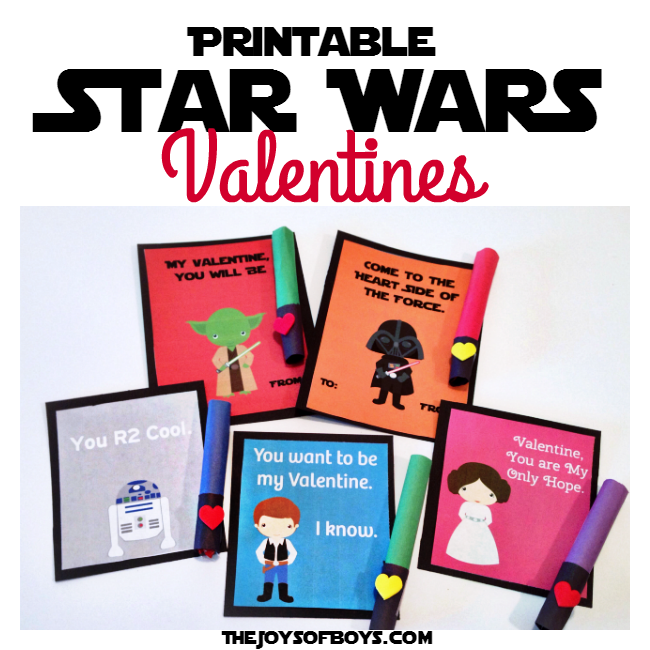 If you don’t want to print out your own Valentines, I love these Lego Star Wars Valentines . 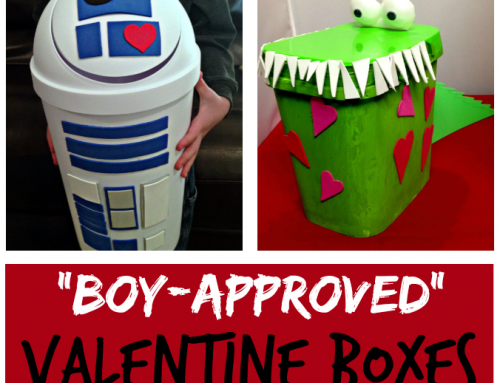 Also, if your school allows, make a fun Valentine box with your kids for them to bring their Valentines home from school in. 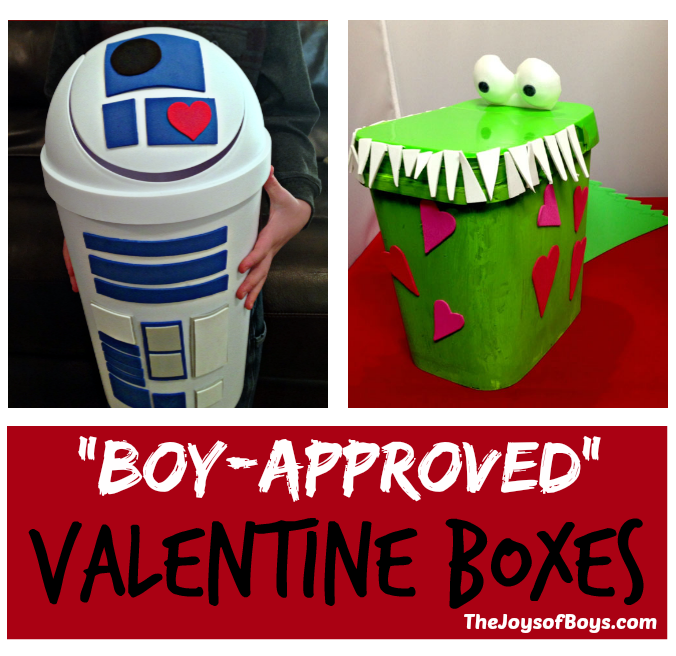 I know that some schools don’t allow it, but we have had a lot of fun coming up with ideas for my boys’ Valentine boxes. 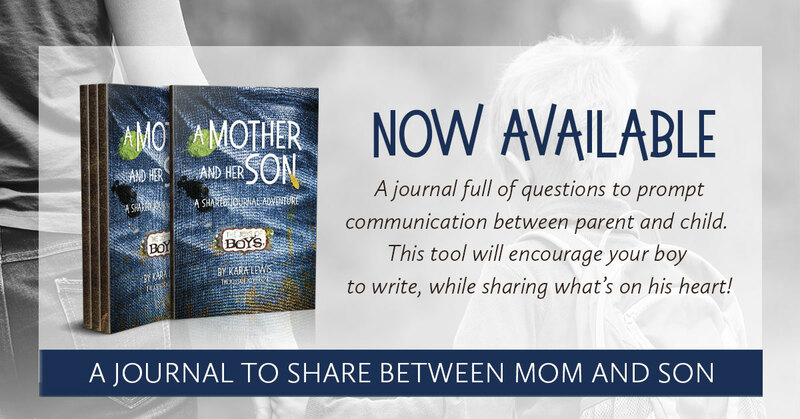 What type of Valentines are your children passing out to their friends? 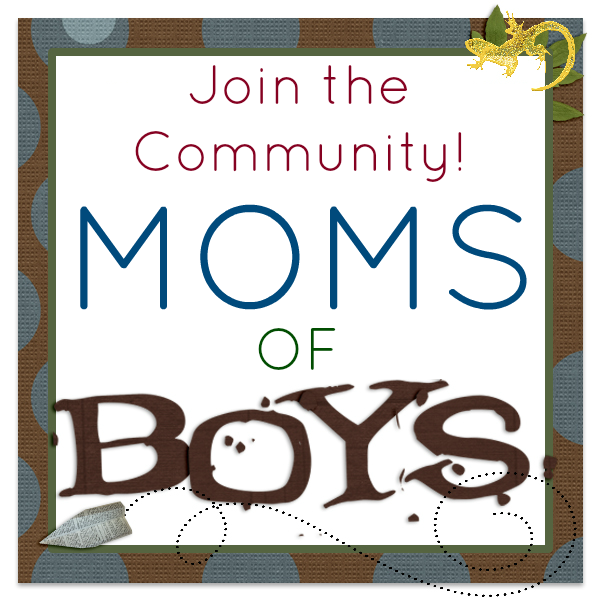 Thank you so much for the template! 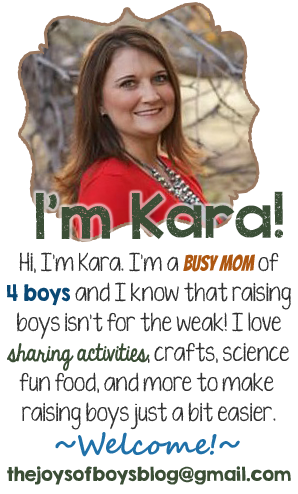 My theme this year is seperherous and I added a text to them for our TEST – “We are SUPER test takers!” They turned out so cute!